Pictured left to right. 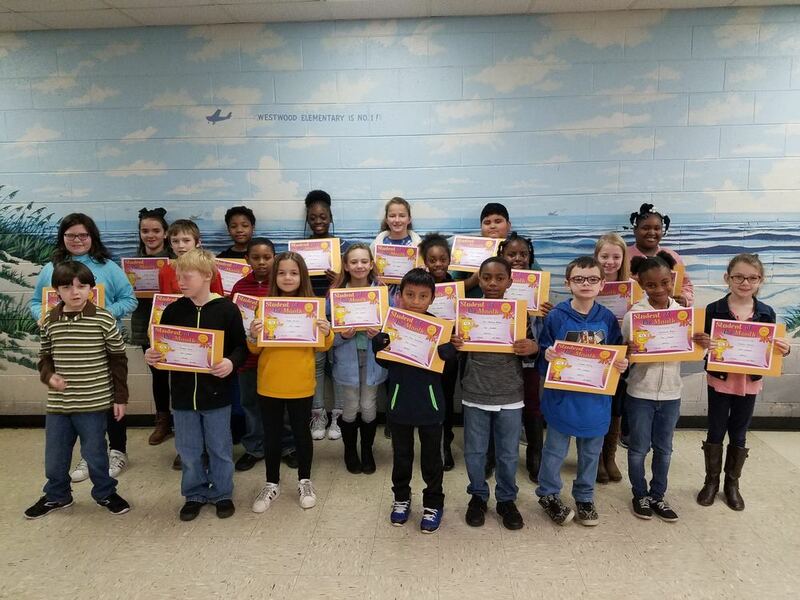 : First row, left to right: Deakon Odom, Bradley Saxon, Gabby Mincey, Larri Zunn Guitierrez, Nasir Mobley-Moore, Jayden Halsey, Charleshia Boyd, & Catalin Johnson. 2nd row: Mattison Williams, Landon Page, Tristin Freeman, Hailey Foster, Ja'Dayia Anderson, Serenity Carpenter, & Allyson Pursley. 3rd row: Kaitlyn Worley, Sha'Toni Mattison, Kamori Turman, Mary Ashley Williams, Michall Velazquez, & Tywanna Boyd.